Brought up in a musical background where her mother was also a singer, singer-songwriter Coey Young was exposed to a vast range of musical styles since her youth. Over the years Coey has found distinct love for Musicals, R&B, soul and funk. 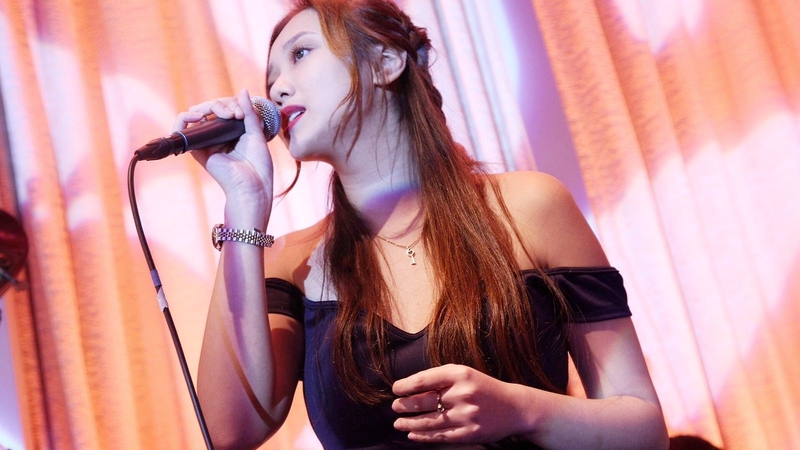 Thriving on the local music scene, she performs regularly with other highly-acclaimed musicians as a vocalist in both studio and live environments. 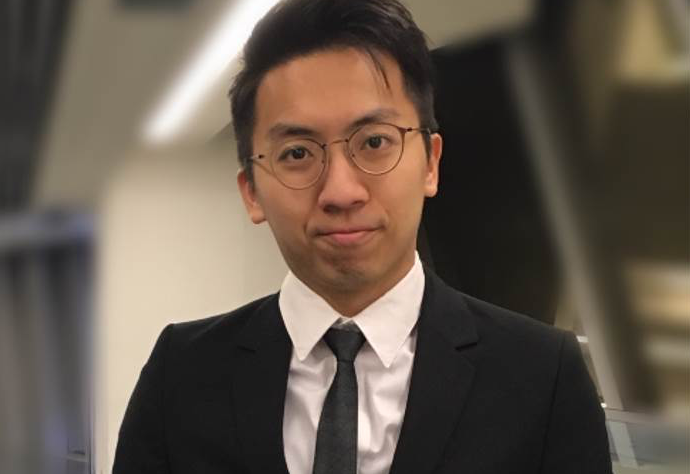 Graduating from Master of Philosophy (Material Science) at Hong Kong Polytechnic University this year, Dave showed his passion for music since young. He was brought up as a classical pianist and within years, he became a self-taught pop pianist. Dave recently found his interest for percussion instrument, handpan. Dave is actively involved in various kinds of events with groups, artiste and musicians. Dave was the piano accompanist for contestants at the Voice of the Stars, a singing competition produced by TVB.